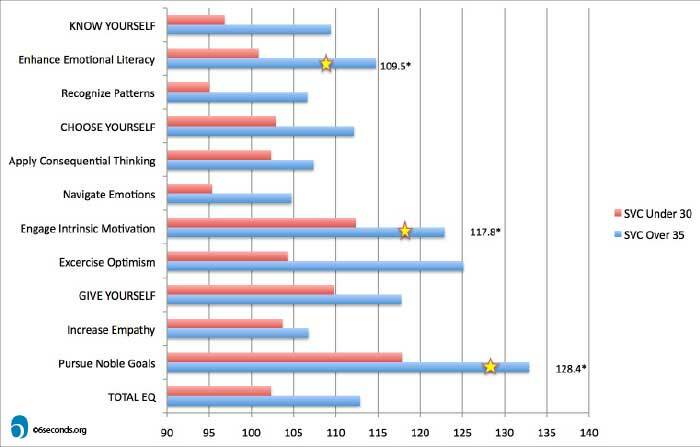 How Do You Measure the Value of Emotional Intelligence? We all have emotional intelligence and we use it in our personal lives and at work – but how can these skills be translated to organizational performance and bottom-line value? Emotional intelligence (or EQ) simply means combining our thoughts and feelings to take the most effective action. At work, we all need emotional intelligence because day-to-day work is complex. It’s especially important to build collaboration and positive relationships with colleagues, customers, and others. 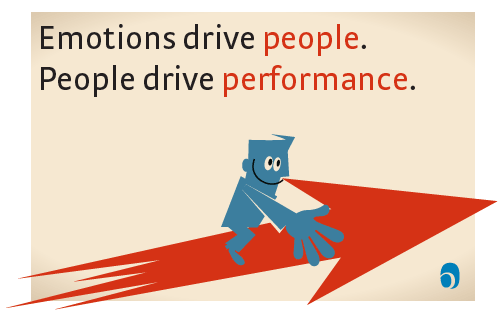 There are numerous studies and cases showing that increased emotional intelligence skills improve performance. Individual EQ can be measured using tools such as the scientifically validated Six Seconds Emotional Intelligence Assessment (SEI™). What about enterprise-wide? How can companies test the business case for emotional intelligence in specific roles and functions? The DNA Analysis shows the specific value of emotional intelligence and exactly the key EQ skills required for performance. The findings show the degree to which increasing emotional intelligence can deliver real, measurable value for companies. For example, in one client study, four EQ competencies (Enhancing Emotional Literacy, Engaging Intrinsic Motivation, Pursuing Noble Goals, and Exercising Optimism) were correlated with service excellence. The strategy team used this to gain buy-in for EQ. The company was then able to use this data to focus their talent management from selection to onboarding to training. If you are interested in learning more about how to create value by understanding the link between EQ and performance, you can receive a free sample Six Seconds DNA Profile by filling in the form below.